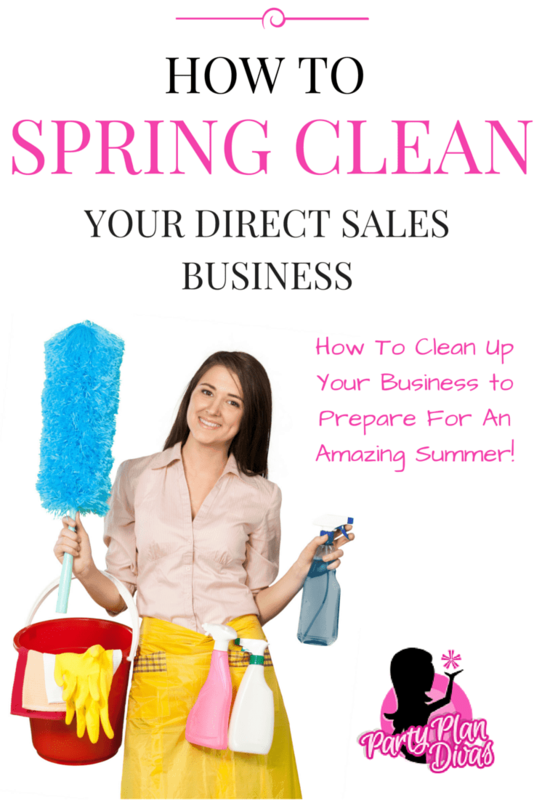 With the First Day of Spring just a few days away it is a good time to take a look at your direct sales business and do a little “spring cleaning” and get ready to head into the summer months. Like Spring Cleaning your home, spring cleaning your business can help you feel less stressed, refreshed, and ready to take on the next season with confidence. Take a look at your Party Demo kit. What products have you been showing forever that you can replace with something new? What products from the new Summer Line do you know your customers will love? What new Party Games can you play? Do you have inventory that you would like to liquidate to make room for new products? Have an “IRS Sale” with deeply discounted prices to get these items into the hands of your customers quickly. Take a look at all of your social media profiles you are actively using to build your business. Spruce up for your “About” sections. Study your analytics to get a clear idea of what is working and what is not. 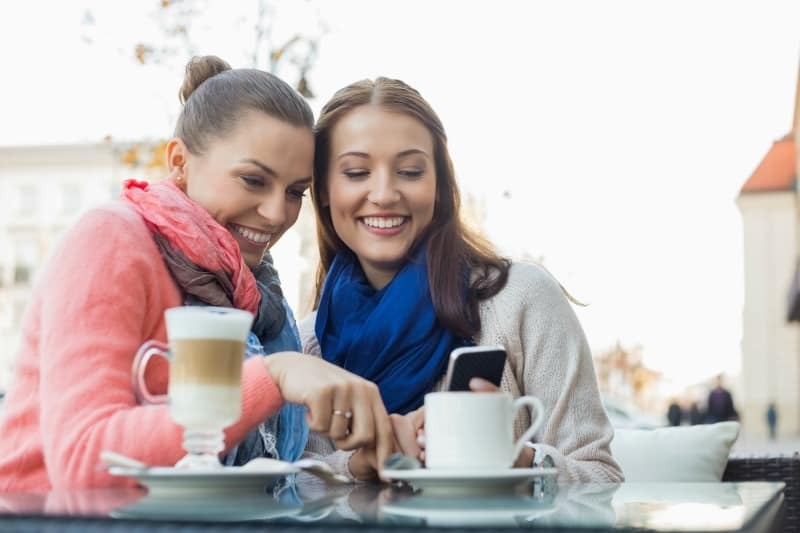 Spend some time planning our your Social Media Strategy to stay in contact with your customers. When was the last time you updated your contact list? Do you still have those vendor event slips in a pile somewhere? 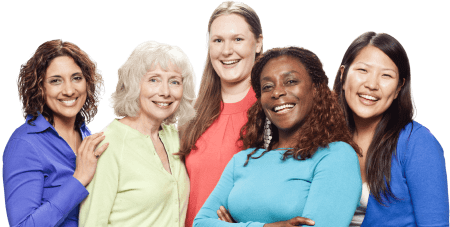 Update your contact list and send out a mailer just to wish all of your customers a Happy Spring and tell them how much you look forward to working with them all year long. Take a look ahead at your calendar. What holidays and events can you celebrate? Do you have any trips you want to take? Begin taking steps now to Avoid The Summer Slump and keep your business rocking right on into the holiday selling season. Email clutter is one of the biggest time wasters there is! Spend some times cleaning out your email inbox to be fresh and ready for the year. Reply to emails which need your attention. Create folders to save and archive emails you may need to reference later. Unsubscribe from emails you often just delete to help keep your inbox clean going forward. In The Diva Success System, we suggest having a file on every team member to help keep track of their accomplishments and recognition. Clean up these files by going through and updating levels, refreshing recognition ideas and removing any inactive team members. Physical clutter can suppress your productivity in enormous ways. Spend some time cleaning off your desk, clear out the clutter, and organize your space. Take it one step further and clean and disinfect your keyboard and monitor as well. Trying to keep all of your tasks in your head can be daunting and nothing beats getting your entire list all written out so you can begin to check things off as you accomplish them. I love using Trello for my To Do Lists as it syncs real time with my computer, tablet, and smartphone. While this is a “Spring Cleaning” List, it is a good idea to do these tasks periodically all year long. By keeping your business tidy and organized, you will be more efficient and more successful every month of the year.